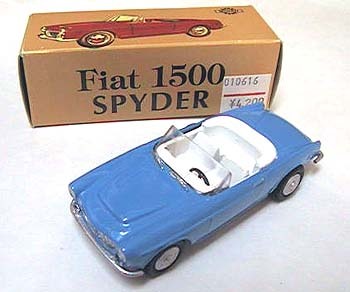 Metal "Fiat 1500" Mercury Replica. 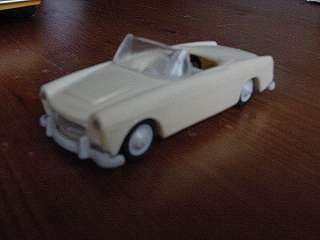 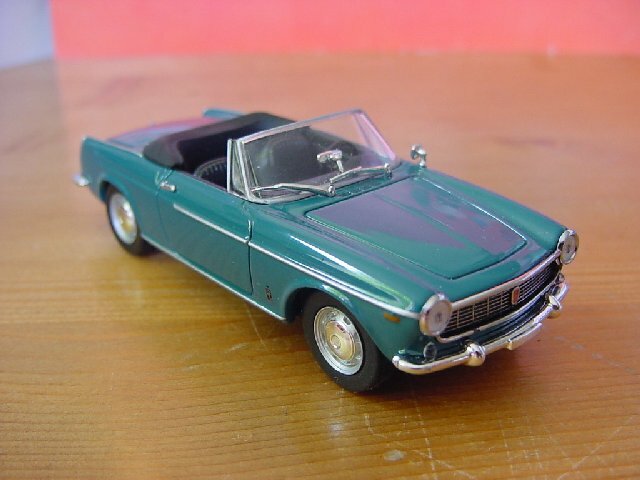 Plastic "Fiat 1500 cabriolet" by NOREV No. 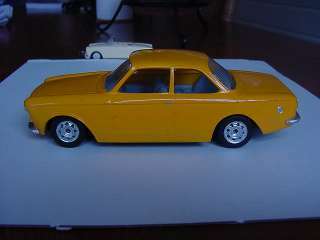 66 scale 1/43 made in France. 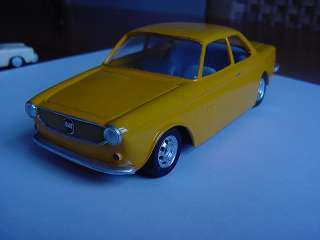 Metal "Fiat 1500" by Mercury No. 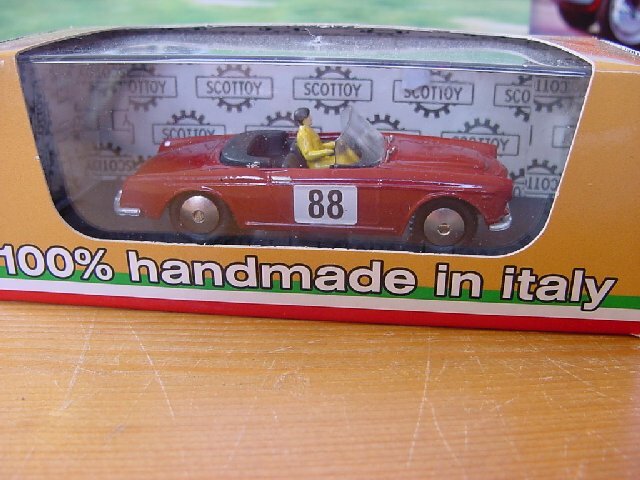 7 scale 1/48 made in Italy. 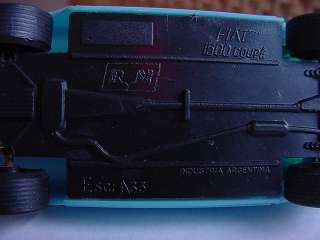 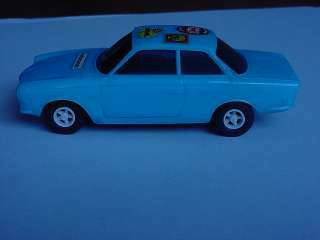 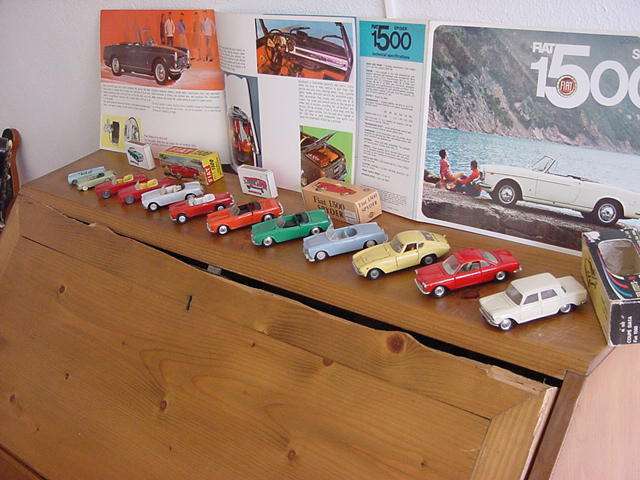 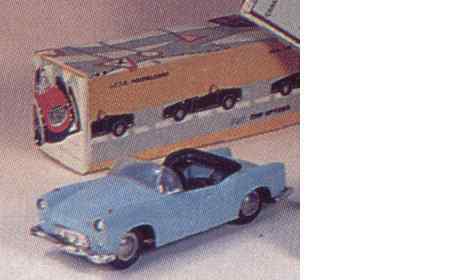 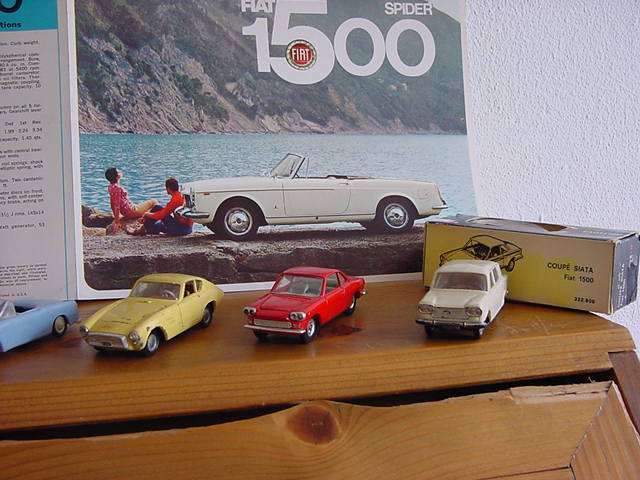 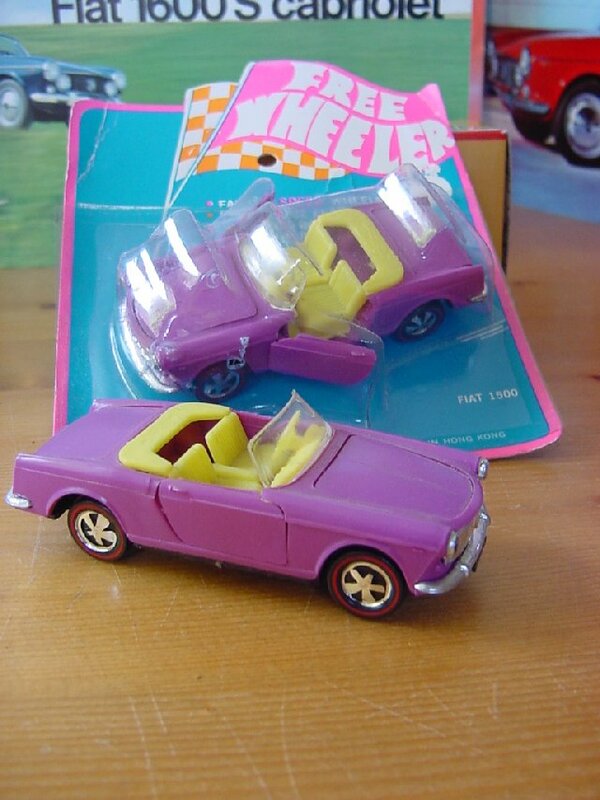 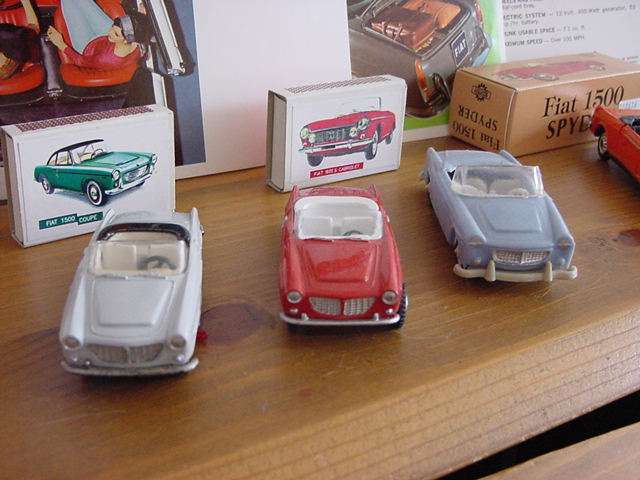 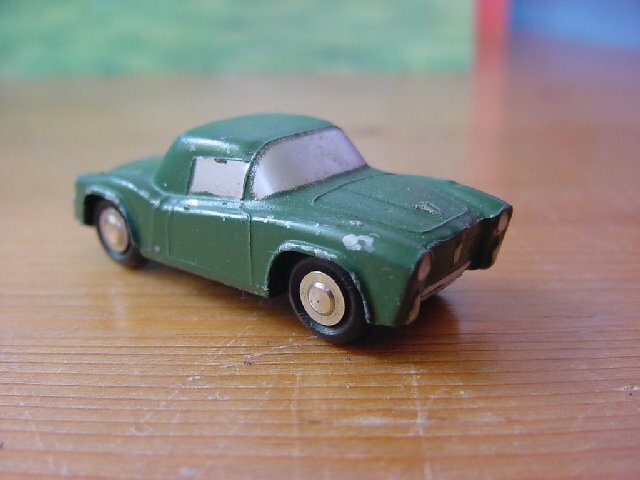 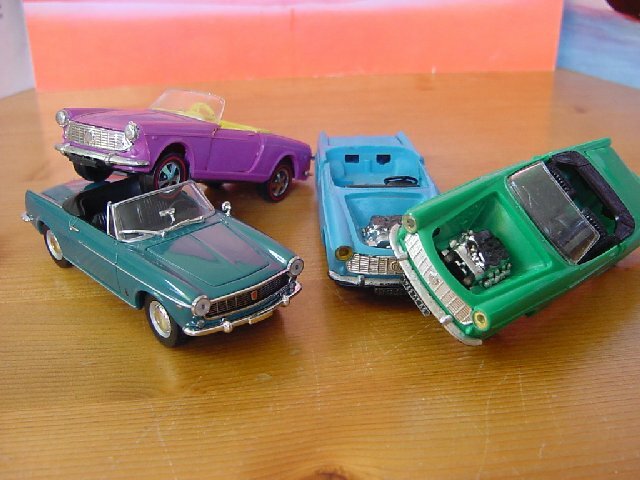 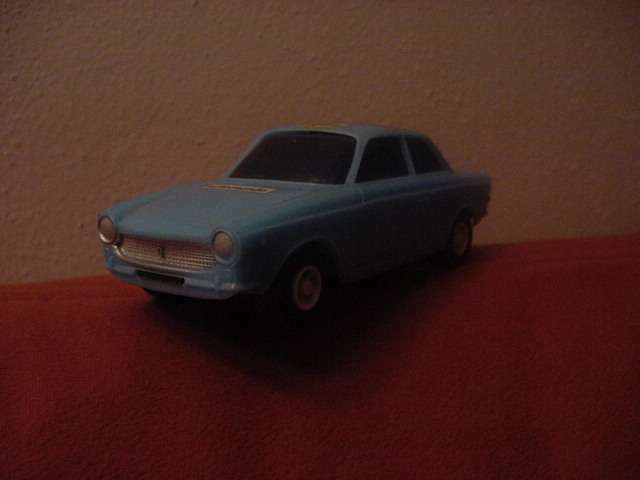 Plastic "Fiat 1500 S" by National Toys scale 1/43 made in Italy. 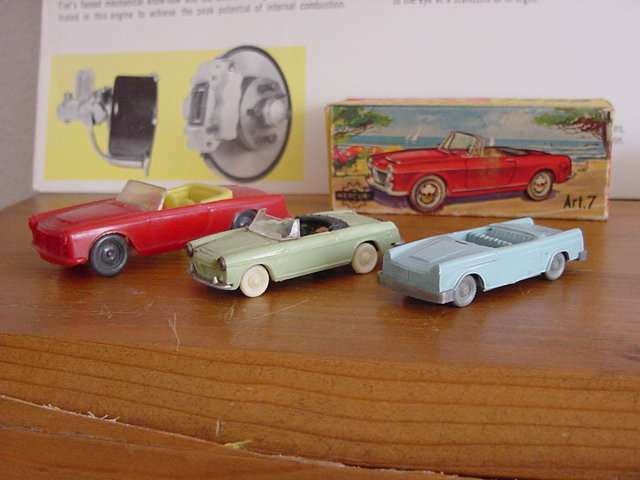 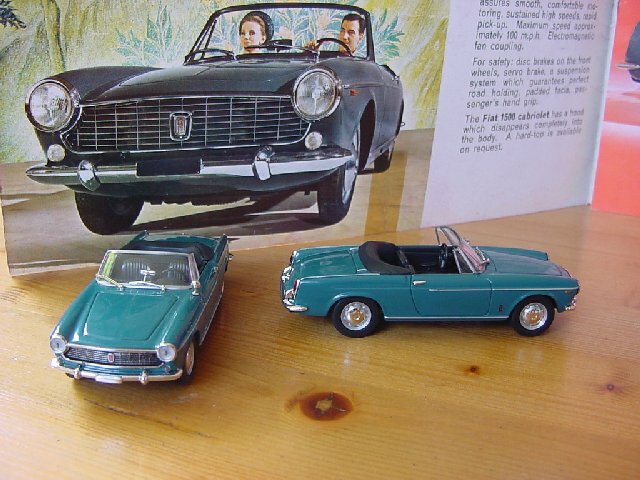 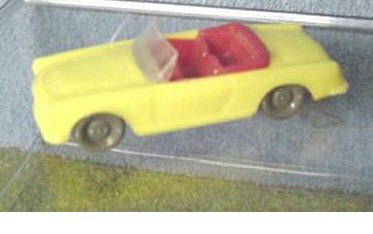 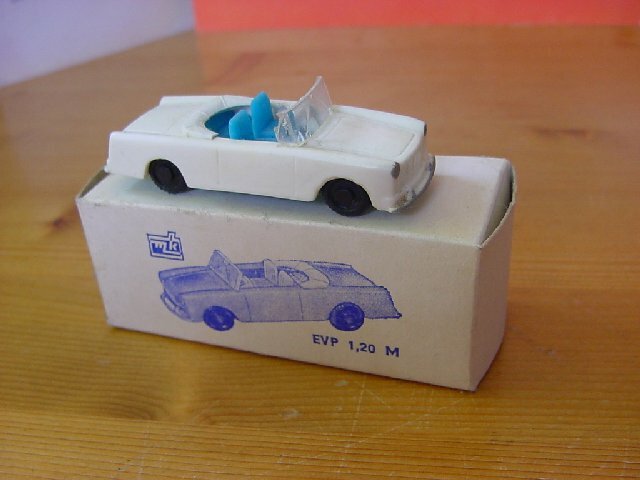 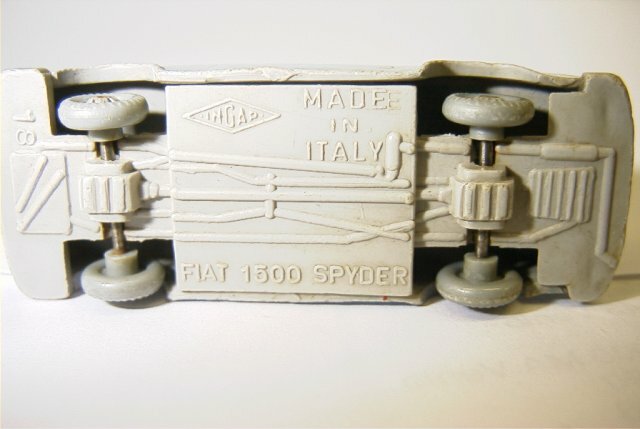 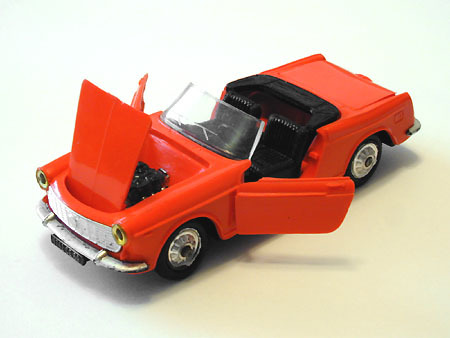 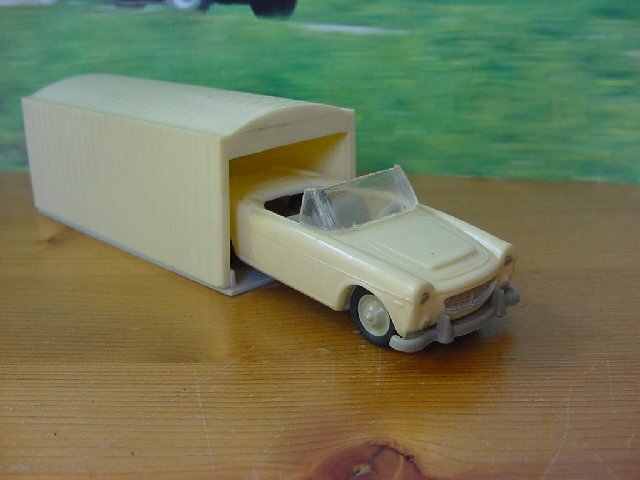 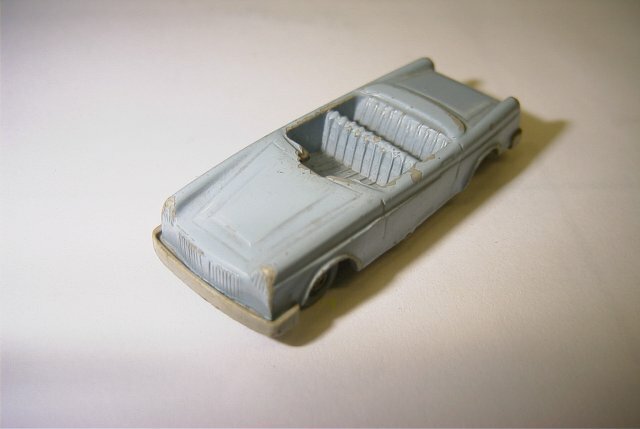 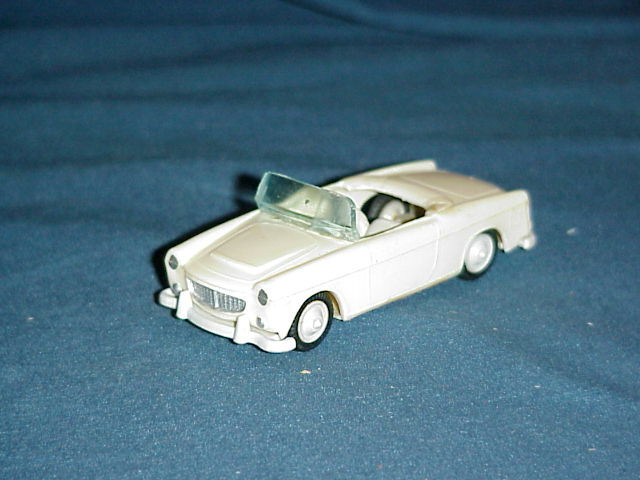 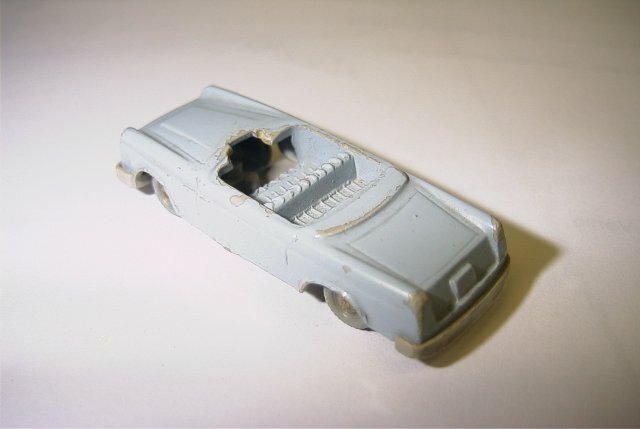 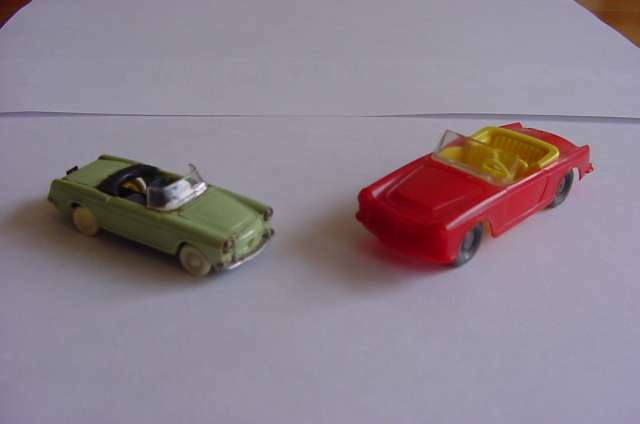 Plastic "Fiat 1500 spyder" by INGAP No.18 scale 1/.. made in Italy. 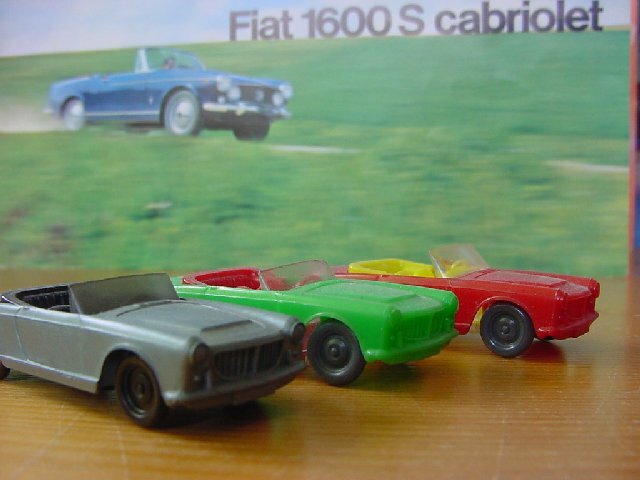 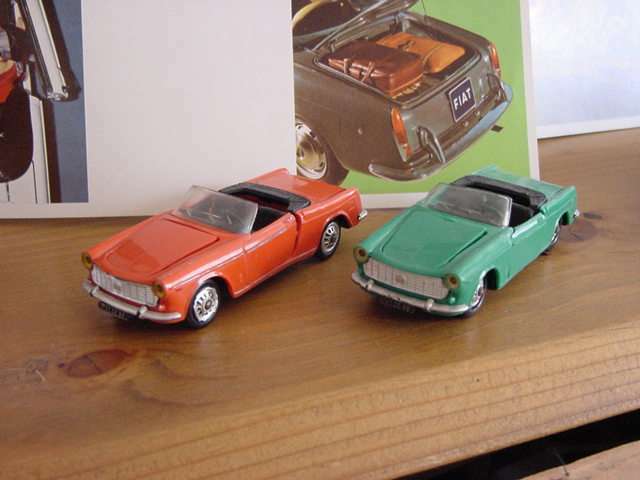 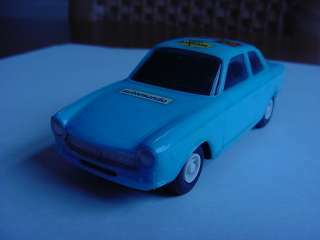 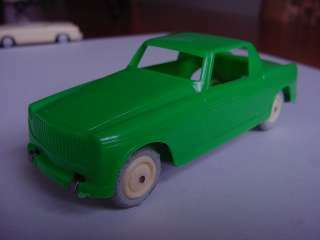 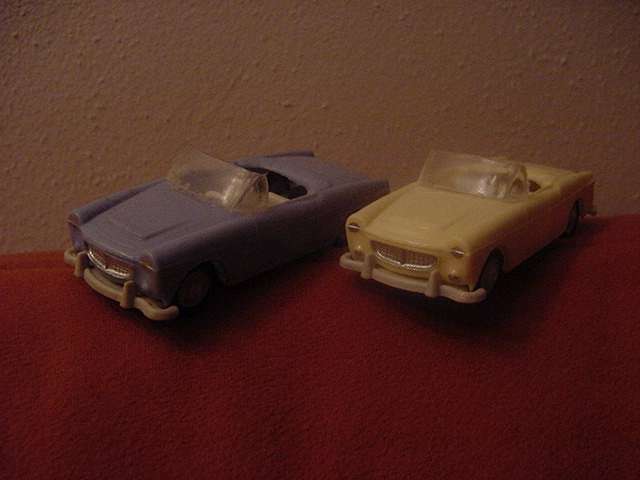 Plastic "Fiat 1500 S" by TA No. 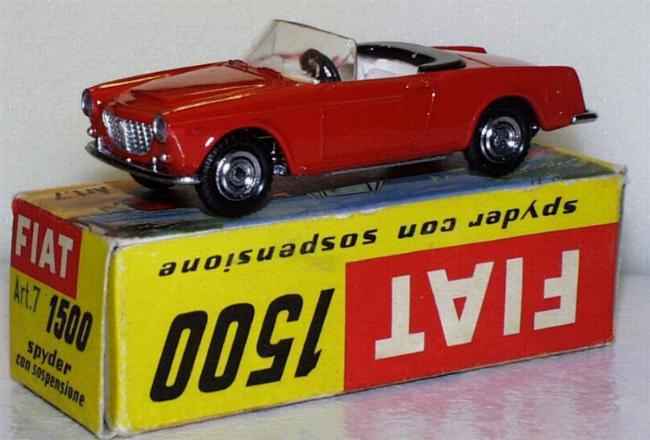 6 scale 1/.. made in W. Germany. 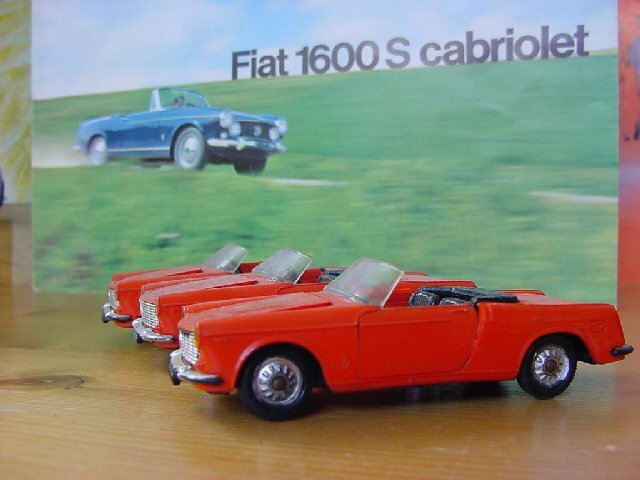 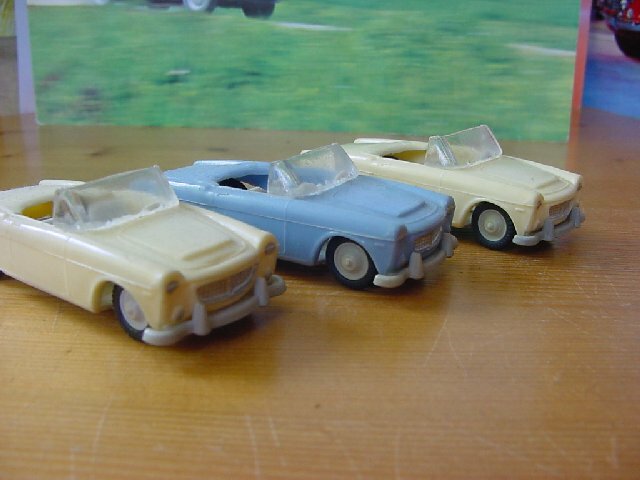 Are there more 1500 cabrio models ? 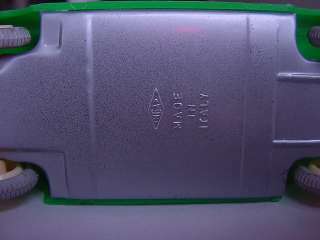 Please mail me !